Chris began coaching in Australia while competing as an elite lightweight oarsman. Over a period of eight years, he successfully guided crews from Sydney University Boat Club, The Scot’s College Sydney and Mosman Rowing Club. 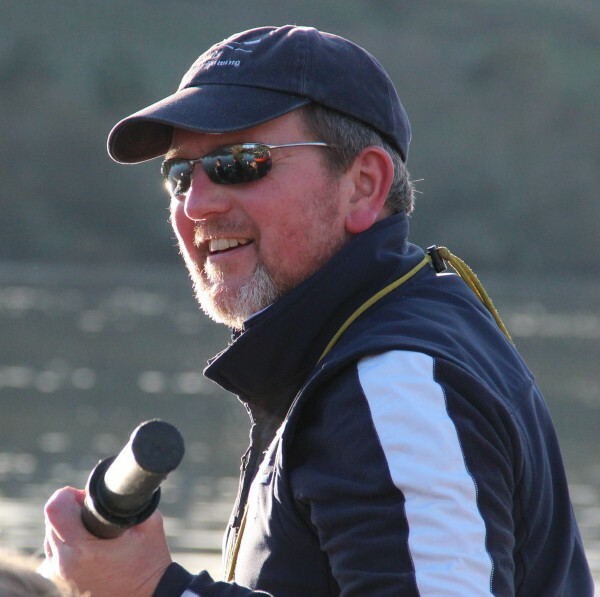 After relocating to the UK to pursue a career in finance law, he has coached at University College London (RUMS Boat Club), until taking over as Head Coach of OUWLRC in September 2009. 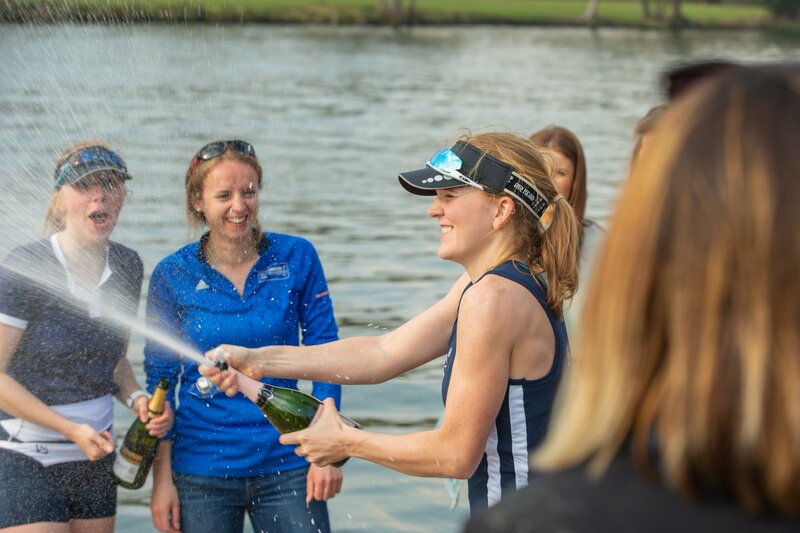 Chris’ crews have won four of the last six Women’s Lightweight Boat Races, won British University Championships, progressed as far as the finals of Henley Women’s Regatta, qualified for the Remenham Cup at Henley Royal Regatta and won the European Universities Championships. Chris’ coaching philosophy emphasises the importance of excellent technique, with all squad athletes actively encouraged to develop their skills in both rowing and sculling. Of equal importance is thorough physiological preparation pursued in a competitive, but enjoyable environment. As a specialist lightweight club, the necessity of progressing athletes while maintaining a healthy and sensible approach to weight management is a core strategy. Expert advice from external consultants in sports science, sports medicine and nutrition are utilised wherever possible. Chris has displayed over his career an aptitude for developing athletes of all ages and levels, and a number have gone on to represent Australia and Great Britain internationally. 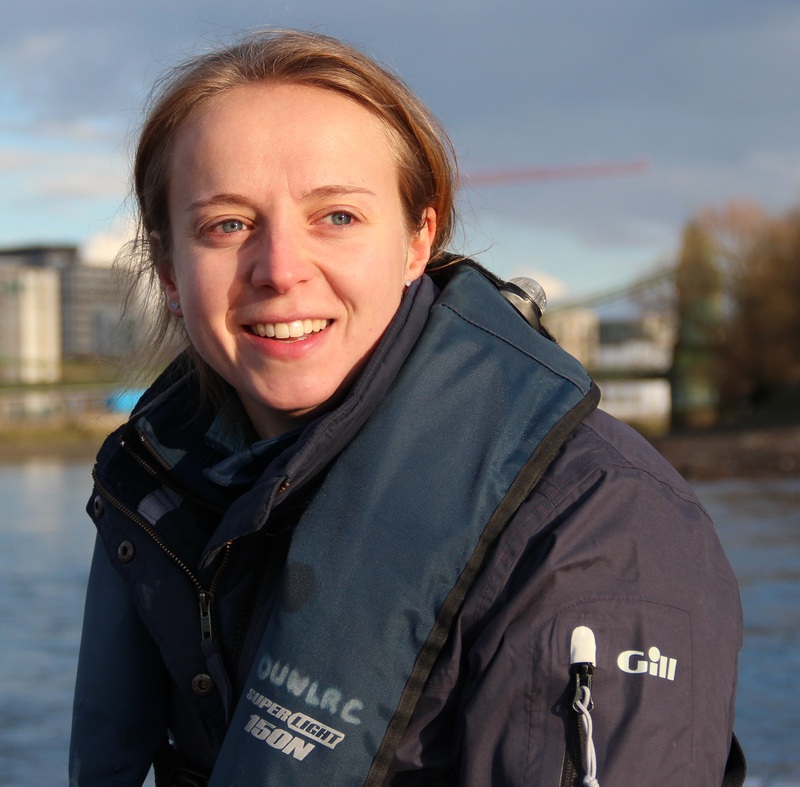 Jill joined the coaching team in 2012 having raced in two Boat Races, captaining the winning OUWLRC crew in 2012 as well as successfully competing both nationally and internationally for Oxford. She has also enjoyed racing with Wallingford RC, roles as Captain and Club President at Wolfson College BC, Oxford, and coaching at several Oxford colleges. Jill takes a keen interest in talent identification and long-term athlete development, and has been a key driver in re-establishing the OUWLRC reserve crew, Tethys. She strives to make high-performance rowing accessible to all those with the will and drive to succeed, regardless of rowing background. Jill also specialises in athlete welfare and has held pastoral roles on the team since 2011. We also have a talented team of a nutritionist, physiotherapist, and massage therapists to offer support.